Productivity and personalization can be achieved with the Samsung Galaxy Note II. 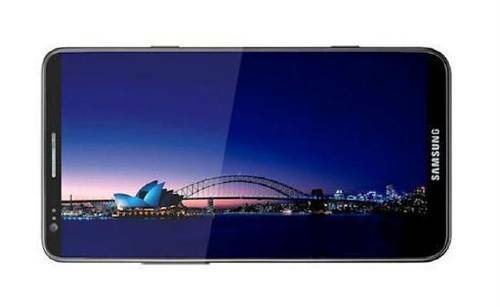 It has large, high-definition screen, an intuitive and precise S Pen, blazing-fast quad-core processor, 4G capability, long-life battery and more, it has everything you need. 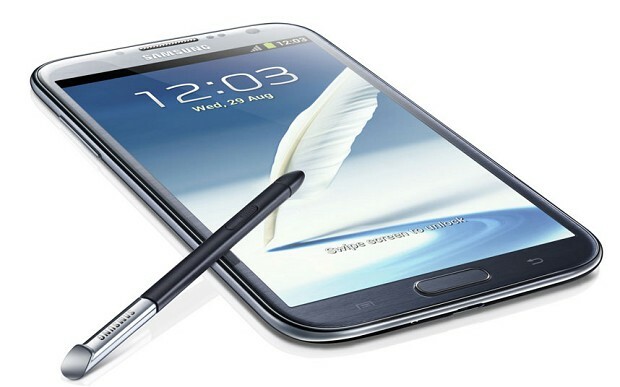 Designed for unmatched multitasking, the Galaxy Note II combines the ease of pen and paper plus advanced smartphone technology. With the S Pen you can quickly take notes in your own handwriting, navigate with the precision of a mouse, and edit documents in a flash. Plus, S Pen, Air View and Popup Note raise your multitasking powers to a whole new level. The S Pen feature remembers text, shapes and even equations-so whatever you start to write is recognized and completed as quickly as you get started. Popup Video and Popup Note redefine multitasking on a smartphone. Watch video or take notes, even while working in another app. Get a glance of an entire library just by hovering above the display. Galaxy Note II comes packed with a removable 3100 mAH battery—that means a full day’s multitasking, talking and surfing the web on a single charge. Go ahead, save everything. With 16 GB of internal memory plus an SD card slot to expand to 64 GB more, you won’t have to delete a thing. Command Galaxy Note II with just the power of your voice. Get directions, search the web, check your calendar, select a song from your playlist and more. The Galaxy Note II can perform tasks based on simple movements, like starting a call by raising the phone to your ear. The Galaxy Note II saves battery life with Smart Stay, which detects whether you’re looking at your phone, then dims or raises the brightness of the screen. Our 3D Gallery makes viewing photos even more fun, while Photo Note lets you flip images and make notes on the back. Banish bad photos forever with Best Photo and Best Face. Choose the best picture in a series and select your favorite image or expression. S Beam transfers photos, videos, documents to other S Beam phones, just by placing them back to back-independently of the cell network and Wi-Fi. Use Galaxy Note II’s 8 megapixel camera and quickly share with phones up to 200 feet away. Share premium video, games, movies and TV shows wirelessly with Samsung Smart TVs, laptops, tablets and more. Access millions of songs, create personalized radio stations and get customized suggestions based on your preferences-all in one place. Based on your preferences, S Suggest recommends great apps from Google Play, Samsung Apps and your carrier’s app store.